Easy access to shopping, dining, entertainment, and more await you at Raintree Island Apartments. 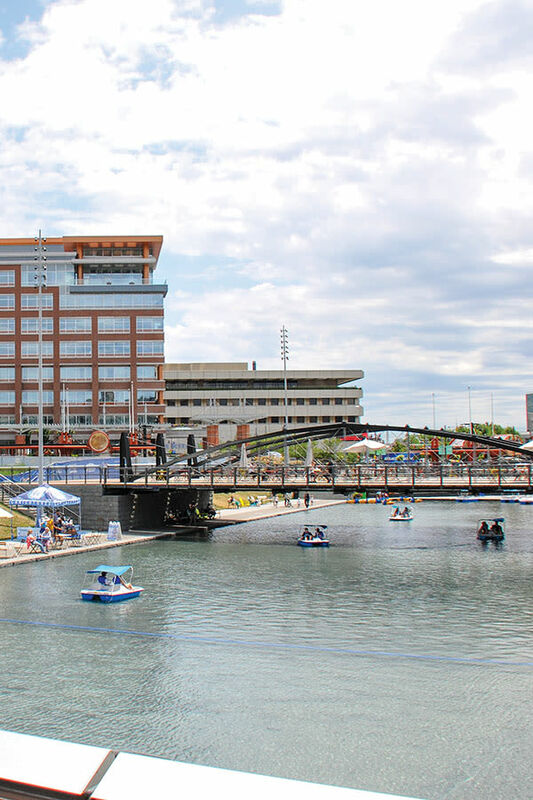 Our apartments for rent in Amherst / Tonawanda, NY offer you the ideal location and picturesque setting with easy access to nearby parks, delicious restaurants, and major attractions. 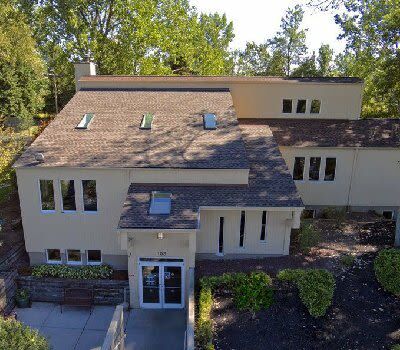 Raintree Island is conveniently located in the Town of Tonawanda, between Niagara Falls and Downtown Buffalo. Our central location is perfect for accessing all of the daily essentials and then some! 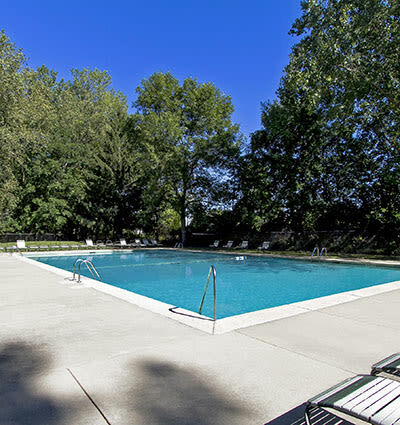 Raintree Island Apartments is ideally located in Amherst / Tonawanda, NY and provides you with access to the necessities of daily life. We are close to Twin Cities Memorial Highway, I-290, and I-990. There are also several NFTA bus stops nearby. Our location affords you access to many local employers, schools, restaurants, and shopping. At Raintree Island Apartments we know that seeing is believing. Schedule a tour of our community to see for yourself all that our location has to offer Amherst / Tonawanda residents. Ellicott Creek Park - featuring a bark park!